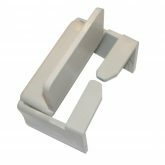 Angel Guard buckle covers protect against inadvertent opening of car seat belts. 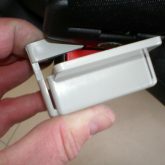 Simply place the Angel Guard over the seat belt buckle and close the seat belt through the slot. 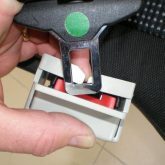 To remove gently twist the Angel Guard and slide away. 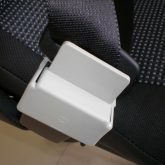 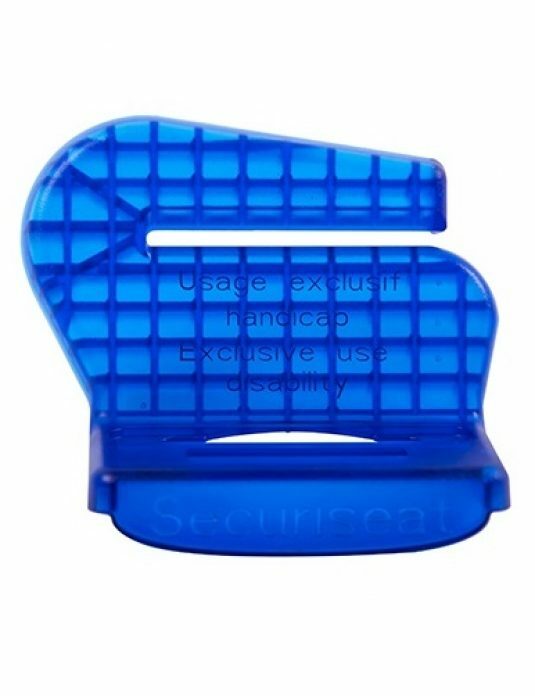 Prevents children from opening their seat belt, can also be used to ensure your child seat remains secure.